VANCOUVER, B.C. – The director of a Vancouver-based rental management and development company says renters need to become more active in city politics in order to break the current logjam that is slowing down the creation of new rental stock. 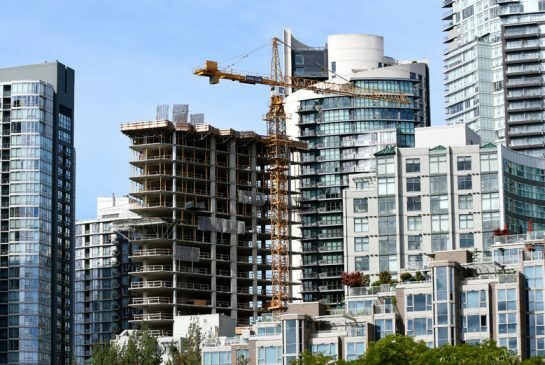 “There is literally billions and billions of dollars trying to build rental housing in Vancouver that would love to do it,” said David Sander, director of Hollyburn Properties. Read the full article by Jen St. Denis in Metro Vancouver here.